Sumatra has experienced one of the highest rates of deforestation within the Asian elephant’s range, which has resulted in local extinctions of elephants in many areas. Over two-thirds of its natural lowland forest has been razed in the past 25 years and nearly 70 percent of the Sumatran elephant’s habitat has been destroyed in one generation. As a result of the rapid development and deforestation in Sumatra, elephants often come into contact with human settlements. They raid crops, trample homes and sometimes even hurt or kill people. Those affected sometimes retaliate and poison or shoot elephants. 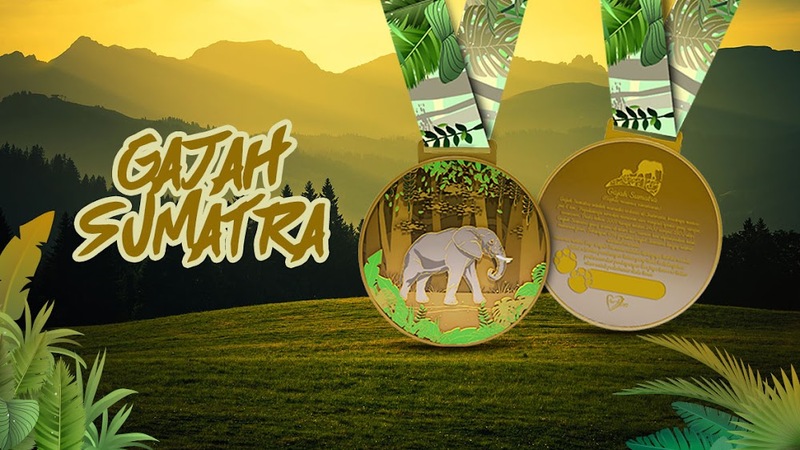 By participating to the race you have donated IDR 30,000 to World Wildlife Fund (WWF). WWF carries out research on elephants and the nature of their conflicts with humans and works with local communities and companies to develop solutions that ensure that there is space for humans and elephants to coexist. WWF also calls on the government of Indonesia, palm oil companies, members of the pulp and paper industry and conservation organisations, to work together to conserve Sumatran elephants, and their unique habitat.